What Are The Facts Of Soviet Slave Camps? 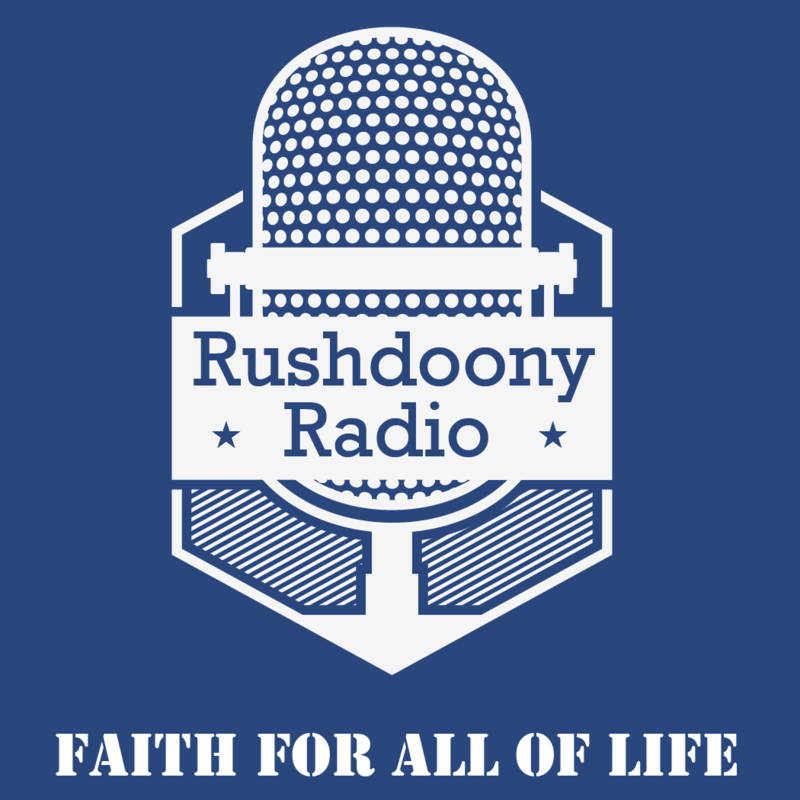 R.J. Rushdoony: 00:01 What are the facts about Soviet slave camps? This is R.J. Rushdoony with a report on our threatened freedom. R.J. Rushdoony: 00:09 We have recently had some very contradictory figures released concerning Sylvia slave labor camps. According to Under Secretary of State Lawrence Eagleburger, there are four million prisoners, of whom 40,000 only are political, working out of 1,100 camps. Refugees from the slave labor camps give up very different accounts. R.J. Rushdoony: 00:37 Michael Makarenko, a Russian who served eight years in slave camps, testified recently before the Senate Banking Committee in International Finance. According to Makarenko, there are 2000 camps and up to 17 million men, women and children engaged in forced labor or political reason. R.J. Rushdoony: 01:03 The State Department said that 11,000 Vietnamese are working on the gas pipeline. A former member of the Vietcong estimated that Vietnamese slaves are between 24,000 and 60,000 and that half a million Vietnamese would be used according to plans. Makarenko called attention to the fact that even official Soviet publications reveal the slave camp deaths are now seven to eight times higher than during the Stalin terror period. R.J. Rushdoony: 01:40 Other refugees have stated plainly that without the slave labor, the Soviet economy would collapse. The workers in Soviet factories have a declining productivity. The real production is slave production. Thus, we have a monstrous slave states, the Soviet Union, history’s major slave power together with Red China, receiving more foreign aid from us than any other country in the world. American taxpayers are helping to keep a slave state alive with their tax funds. Our State Department admits that slave camps exist, but it understates the number of camps and slaves and it continues to deal with an evil power as though it were a community of honorable gentleman. R.J. Rushdoony: 02:32 The Soviet Union was behind the murder attempt on Pope John Paul the second, but our State Department seems unconcerned about the matter. Something is wrong with this picture. R.J. Rushdoony: 02:46 The United States should be the champion of the free world, not the main stay of the slave states. We should offer hope to the oppressed, not aid to their oppressors. Are we doing this because ourselves are no opposed to freedom? No nation can export freedom if it does not practice it at home and treasure it. R.J. Rushdoony: 03:13 This has been R.J. Rushdoony with a report on our threatened freedom.